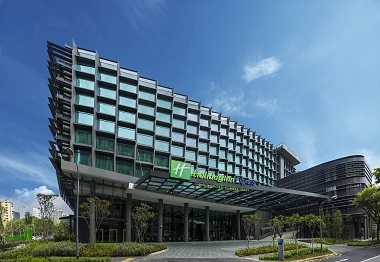 An award winning Green Hotel in Singapore, Clarke Quay with FREE Breakfast and Wi-Fi offered. Our hotel is the smart hotel choice for savvy business and leisure travelers, offering a relaxed affordable and hassle free stay every time. 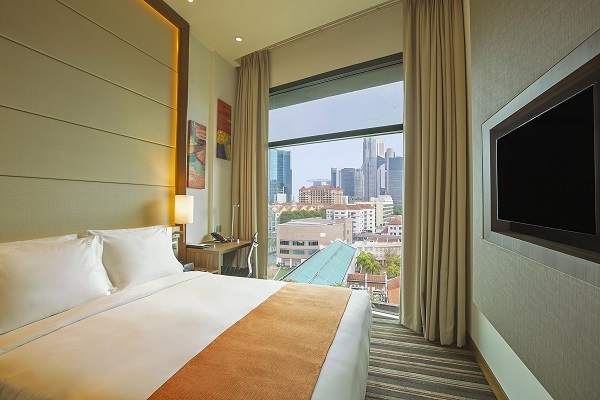 We are located minutes away from Central Business District, Clarke Quay, and Robertson Quay, and it takes only 5 mins' walk from Clarke Quay and Chinatown MRT Stations. Our great location offers accessibility to Singapore's major attractions including Chinatown, Sentosa Island, Universal Studios, Gardens by the Bay, Suntec City and shopping district of Orchard Road. Located are near the mouth of the Singapore River, it only takes 30 minutes' drive to Changi Airport. With our BCA Green Mark Platinum status and Singapore Green Hotel Award 2015 in recognition of our hotel's green practices in environmental sustainability, you are helping to save our earth every time you stay with us.